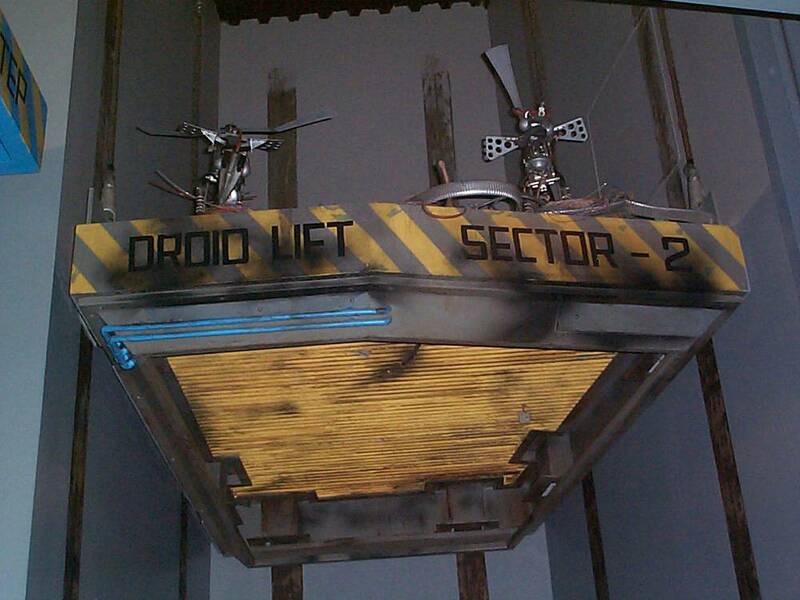 SK-Z38 is the official designation of 2 of G2-4T’s pet droids. 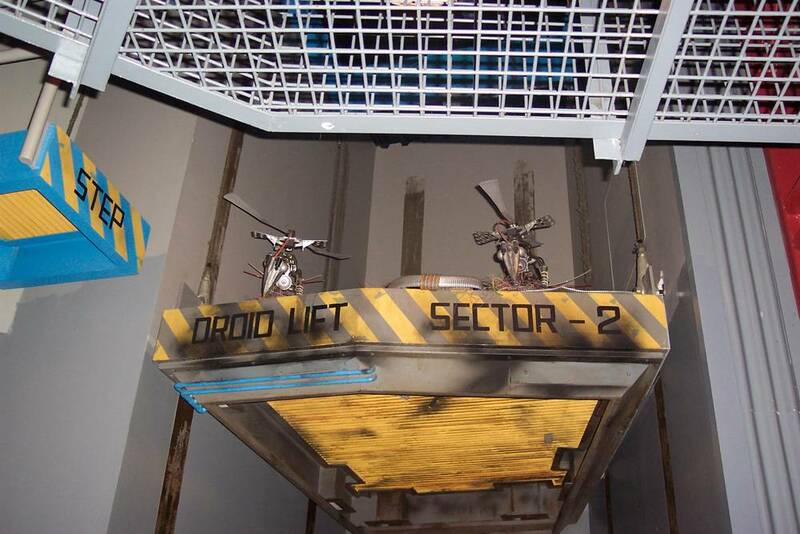 These vultures can be found looming on top of Droid Lifts and other high structures, where they made their nests. 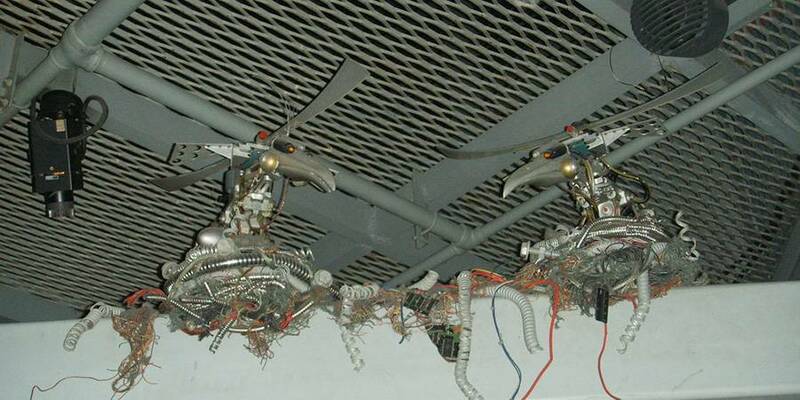 Unknown to their owner, is that these birds actually lay eggs, however, the chance of them hatching is smaller then RX-24 flying without problems on his first flight. The Information of this droids comes from a Japanese ‘Spot The Droid’ poster. Translated for EndorExpress by Martin Thurn. Orlando info from “Orlando Calrissian”.